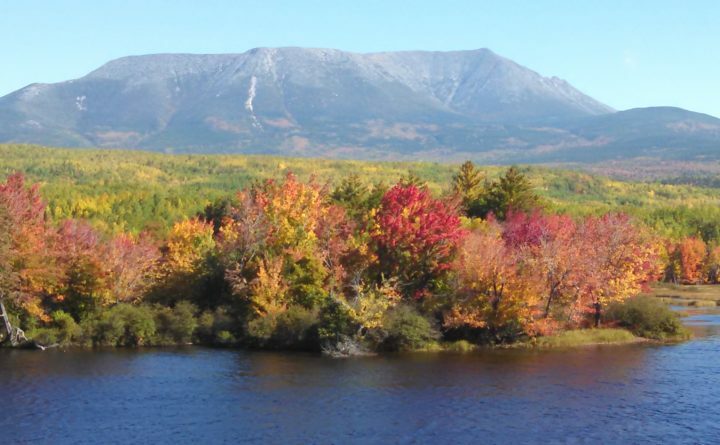 A 57-year-old hiker was airlifted from Baxter State Park Thursday after she fractured her ankle climbing the Chimney Pond trail on Mount Katahdin, authorities said. Following the injury, Baxter State Park staff and a team of volunteers, including family members, carried the the unidentified female hiker down the slope until they arrived at the Chimney Pond campground at 2 a.m., according to the park. The woman, from western Maine, remained there under the care of park staff until a Maine Forest Service then flew her to the Millinocket Municipal Airport on Thursday, officials said. The wet conditions, challenging terrain and low light levels likely contributed to the accident that caused her to break her ankle, park officials said.